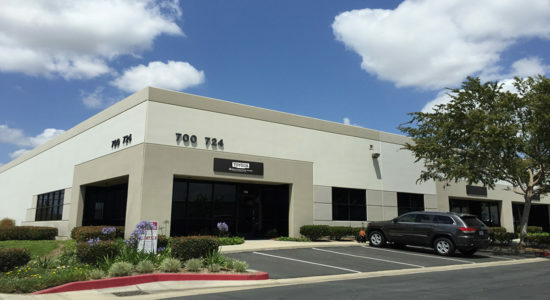 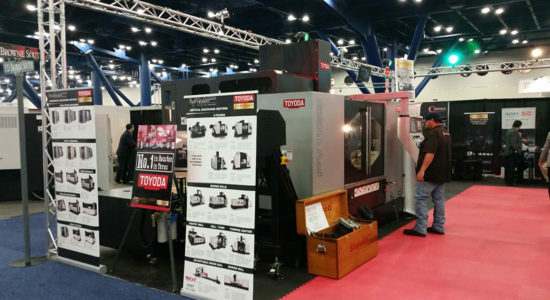 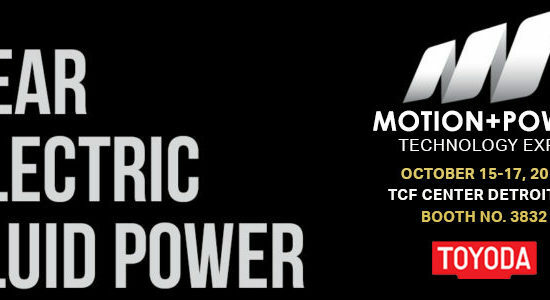 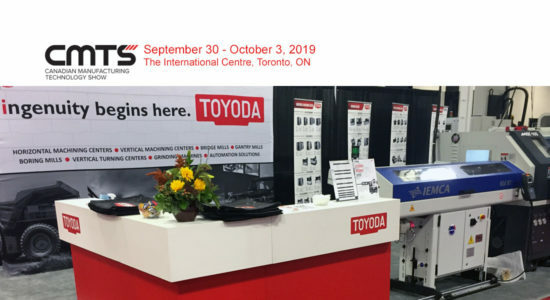 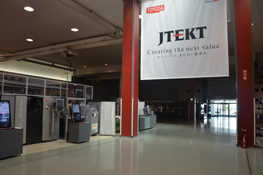 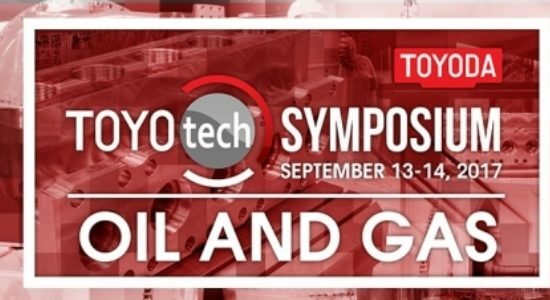 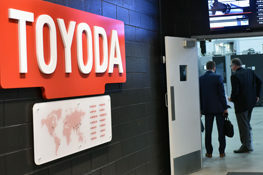 Toyoda | Globetec joins JTEKT Toyoda Americas as a new distributor. 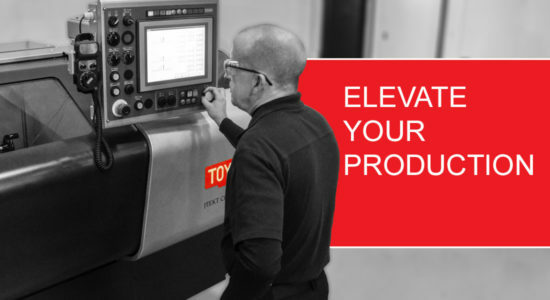 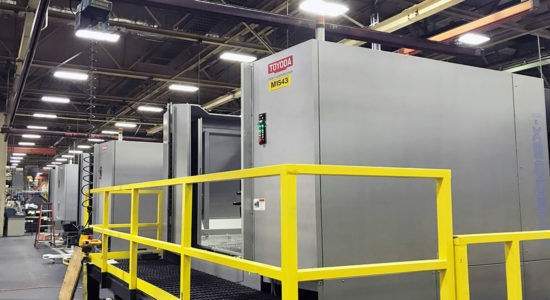 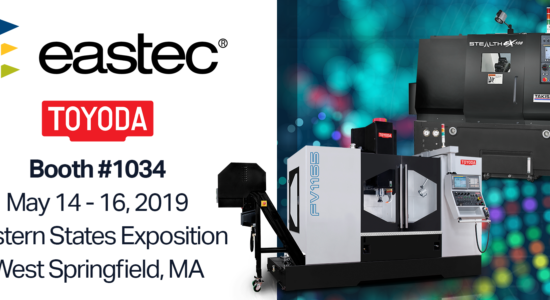 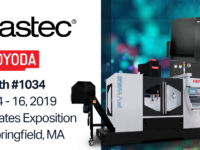 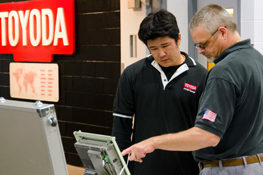 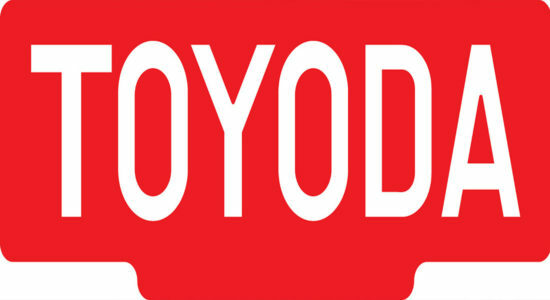 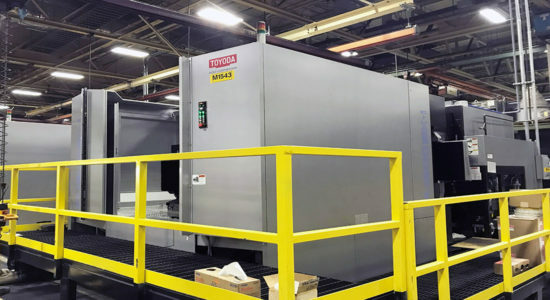 JTEKT Toyoda Americas is excited to announce Globetec as the exclusive distributor of Toyoda products, providing service and support in the Northern Illinois Territory. 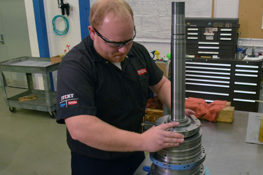 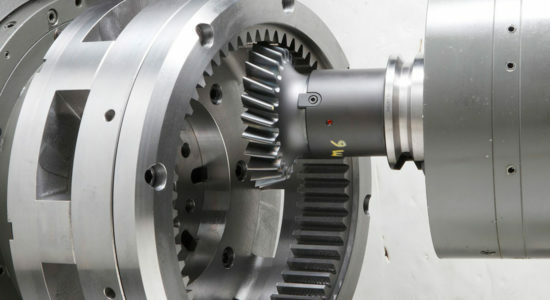 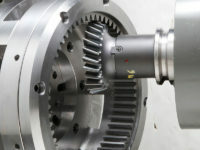 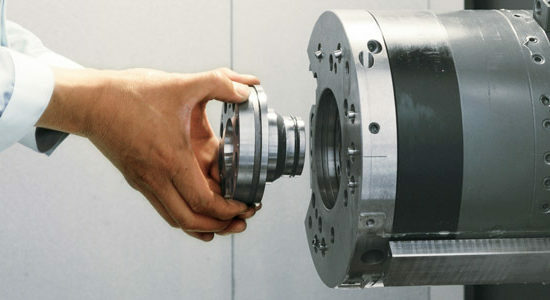 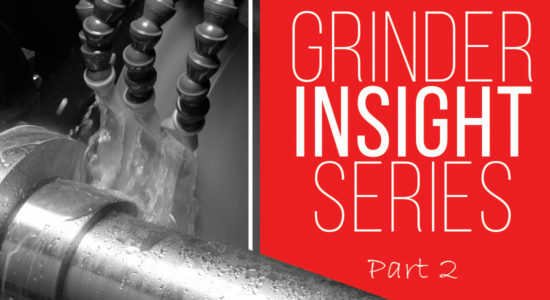 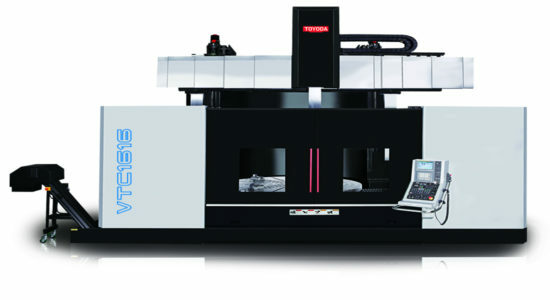 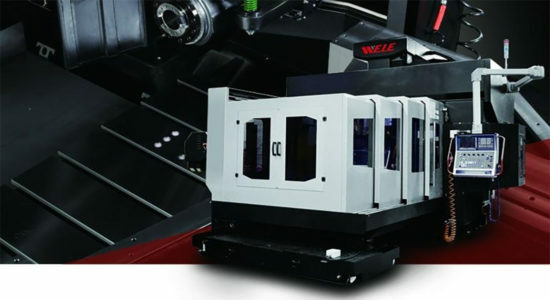 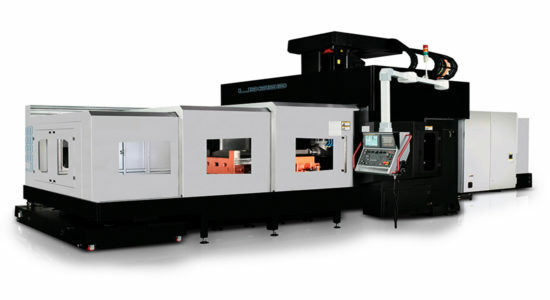 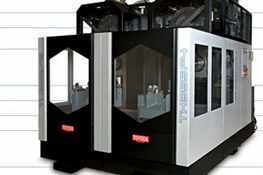 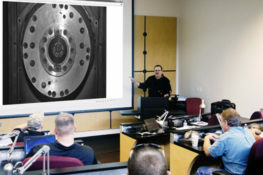 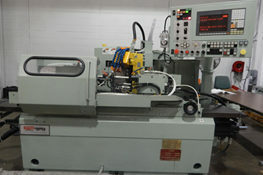 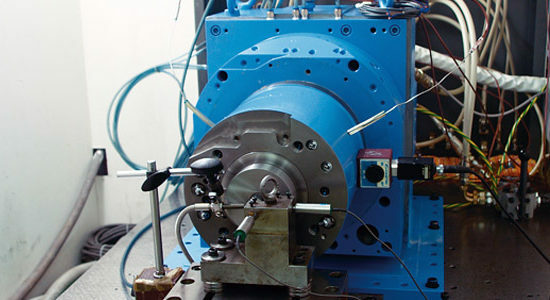 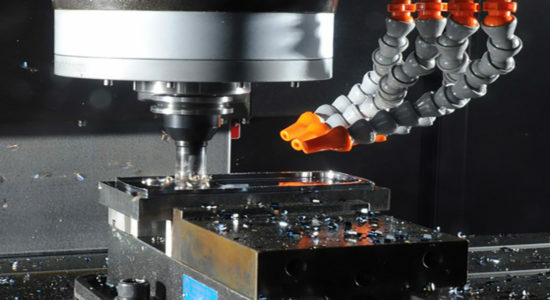 The Globetec Group management has over 75 years of combined experience with CNC machine tools. 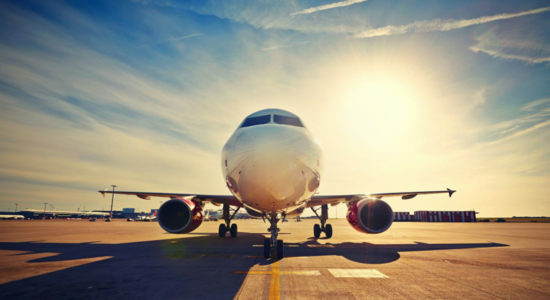 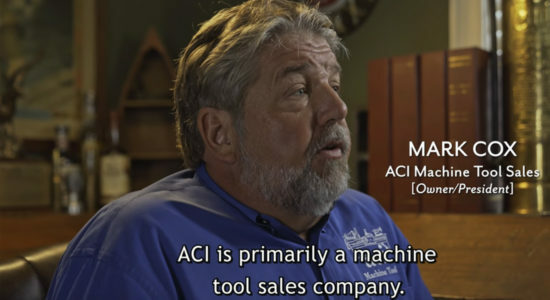 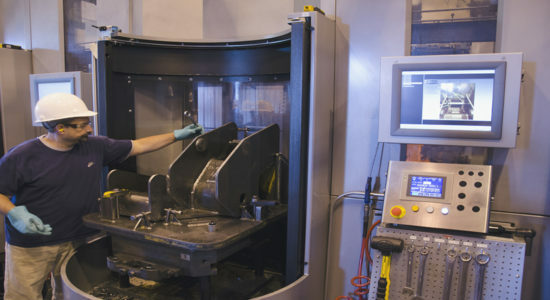 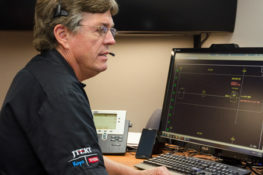 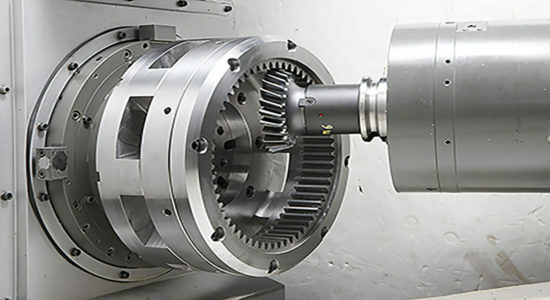 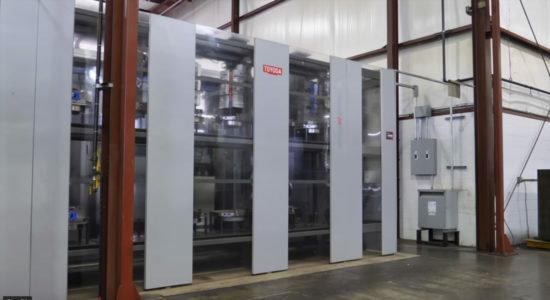 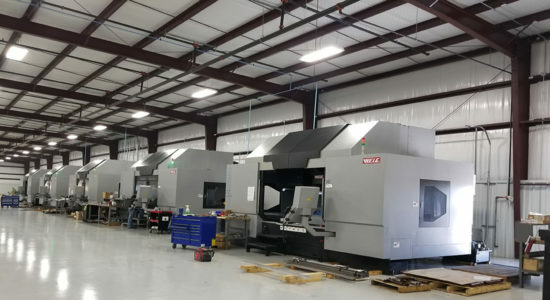 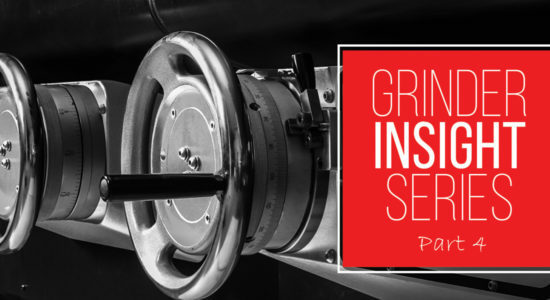 From new equipment to automation, turnkey engineering, and technical support, Globetec has provided manufacturing solutions to the Midwestern market. 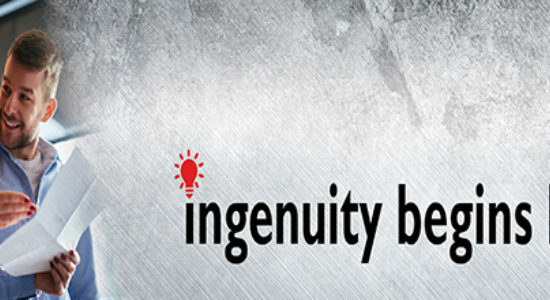 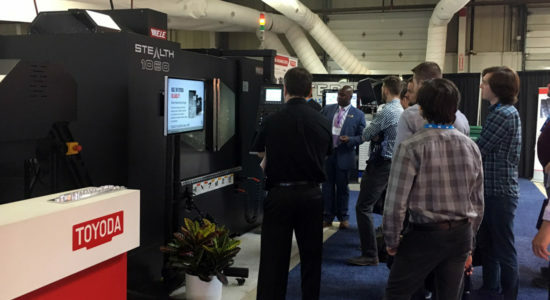 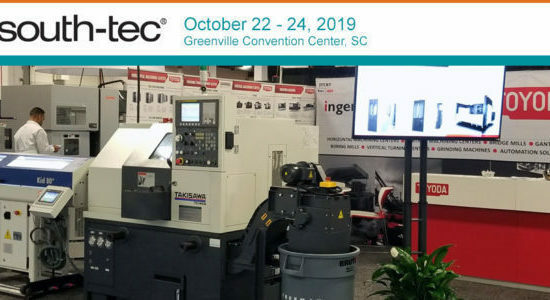 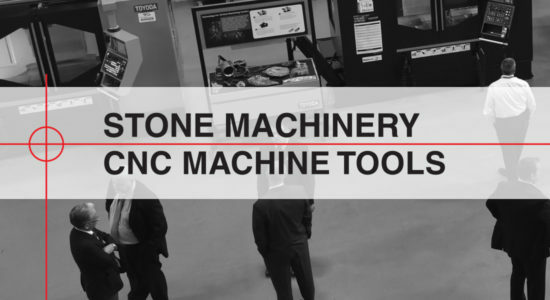 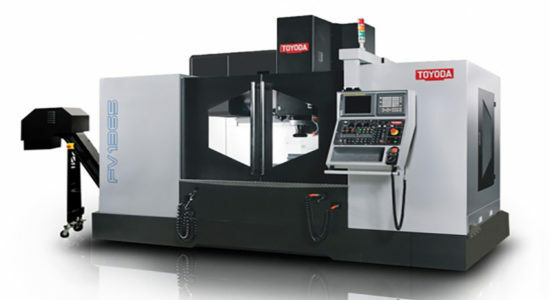 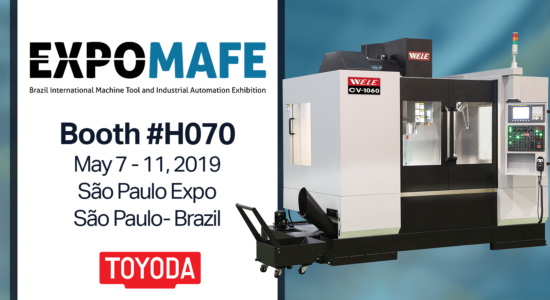 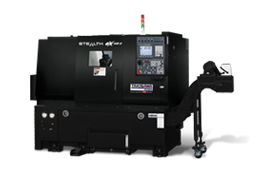 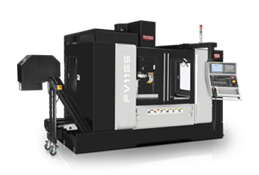 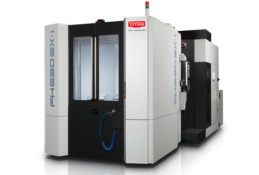 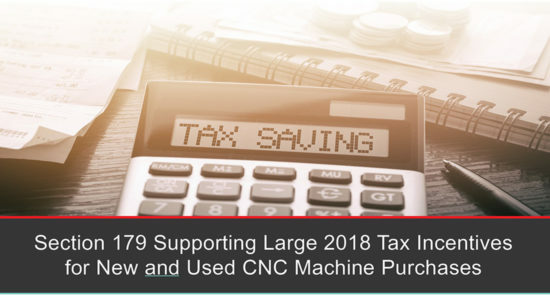 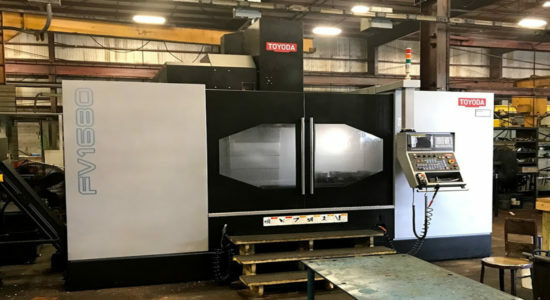 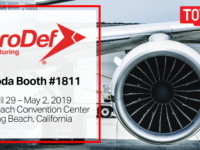 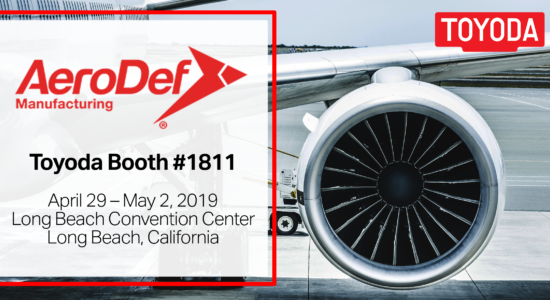 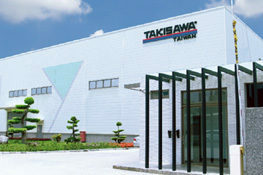 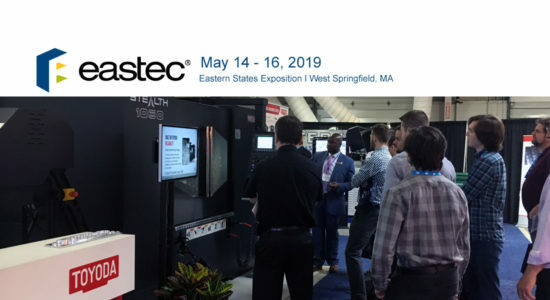 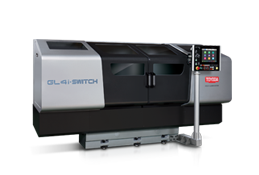 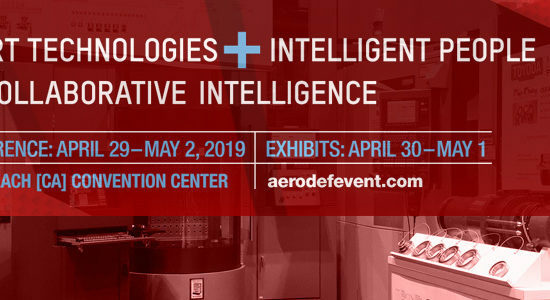 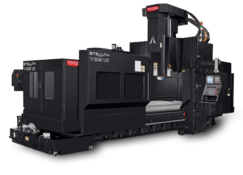 Both companies are excited to introduce this new relationship as a superior way to provide high quality machine tools from Toyoda and quick turnaround support from Globetec. 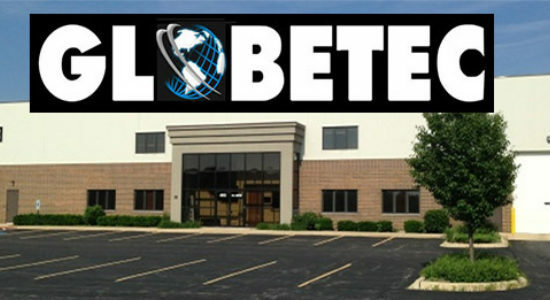 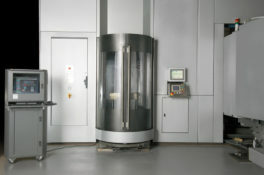 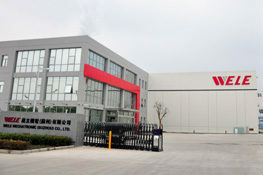 Built in 2009, Globetec’s 20,000 sq. 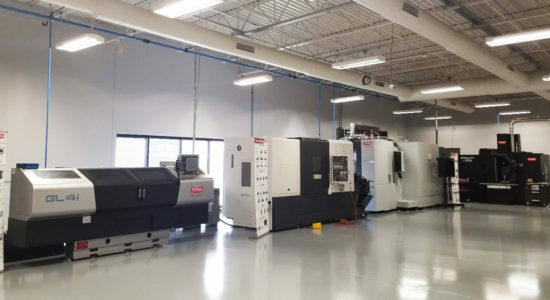 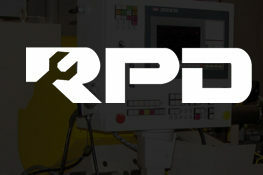 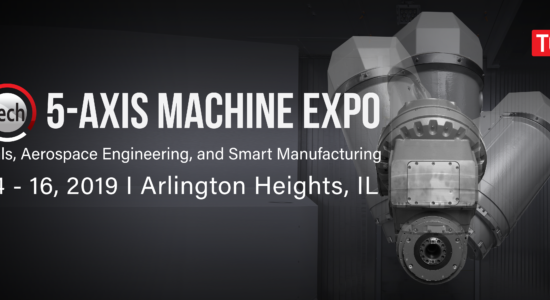 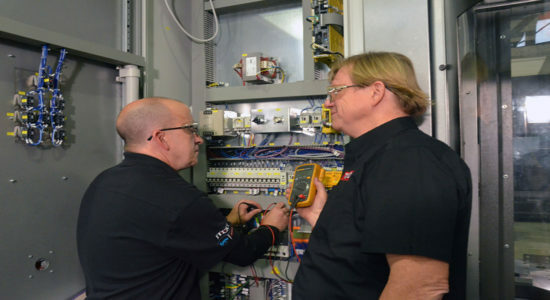 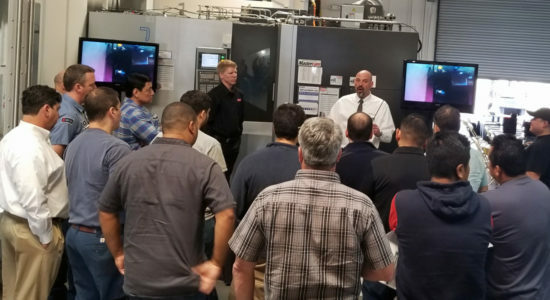 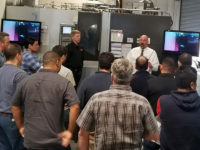 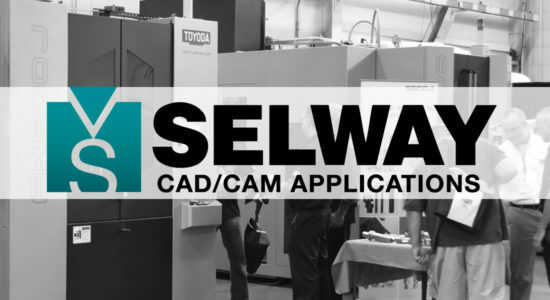 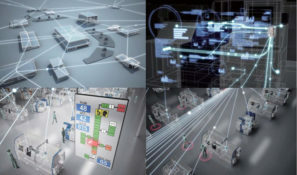 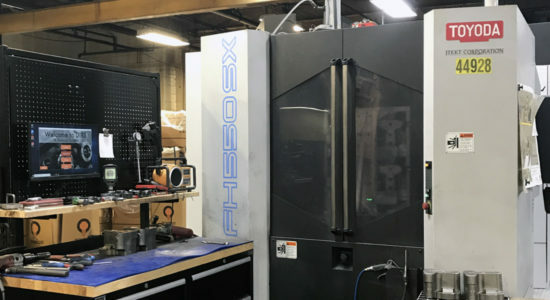 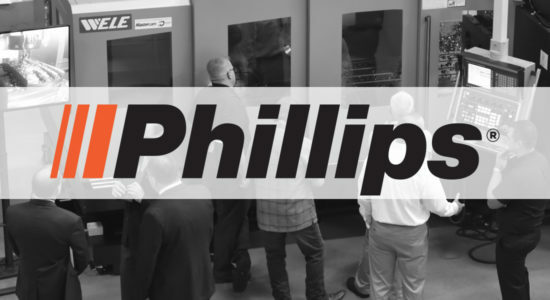 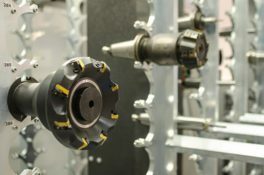 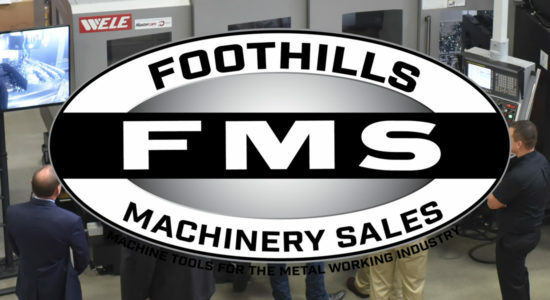 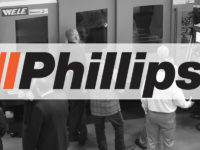 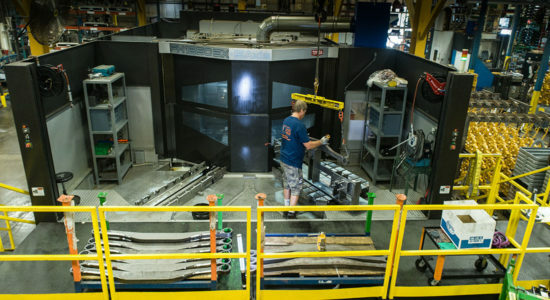 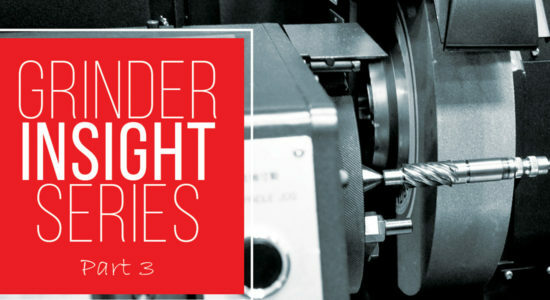 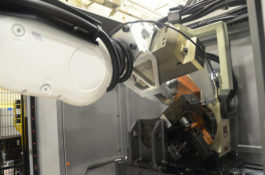 foot facility in South Elgin, Illinois features a show room with new machine equipment on display and a training center providing technical solutions to suppliers and customers.